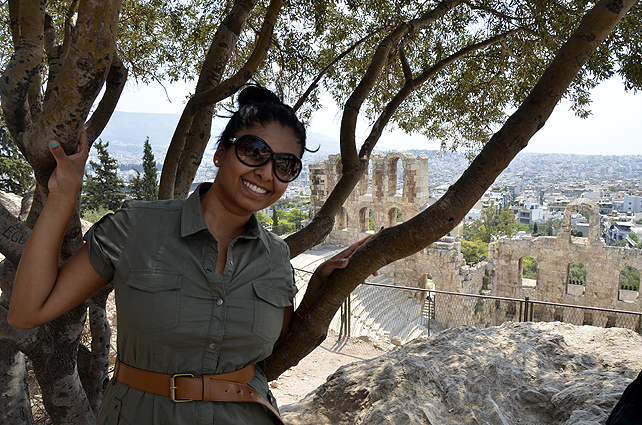 Getting to the Acropolis in the high heat was no easy task. 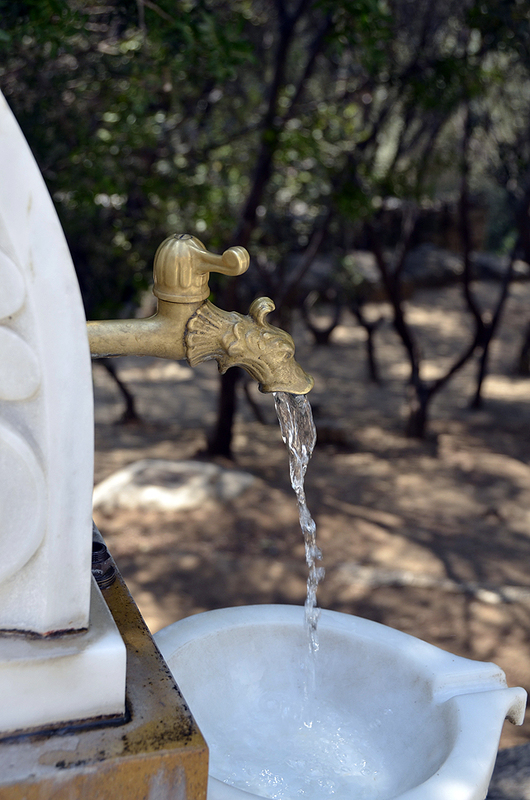 Some olive trees and fancy water stations helped along the way. Here, some of those moments.